First ALL Suite Hotel on the Mississippi Gulf Coast with 459 Hotel Suites. 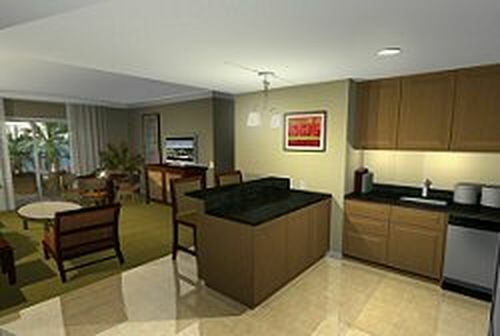 663 Studio , One & Two Bedroom Condominiums, inthe First Casino Resort Condominimum. The Resort is on the MS Gulf Coast. 67,000 sq ft Meeting Space with Flexible Meeting Rooms. Buffett and Seven Specialty Restaurnats, Shopping, Spa, Salons & Fitness Center. Two Acres of Pool Deck wth Zero Entry Pool. 18 Hole Arnold Palmer signature Golf Couse for the Golfer, 600 Seat Blues Club and 3000 Seat Entertainement Venue, making this a center point for regional entertainment. No expense has been spared. The entire furniture package is valued at $42,000, including everything from flat-screened, high-definition TVs and king-sized beds down to silverware. All appliances are included and the bathrooms will have an oversized tub and separate shower. This is all included in the price.